Too many. Too few. Not motivated. Incompetent. High turnover. Employee embezzlement. Poor attitudes. Can’t find the good ones. Not sure how to lead and develop the good ones to get them to stick around. Know the key to growth is leveraging staff but unsure how to do it. 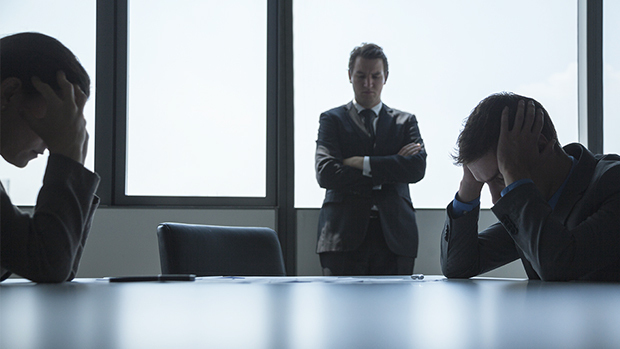 Hiring staff and employee challenges can be the hardest thing you do. Not only do you need smart, competent employees that don’t need micro-managing to stay in business, they are essential for your company’s growth. Click here for the FREE REPORT with 5 SOLID STEPS that YOU can take to overcome the hardest hurdle that hinders business growth – Employee challenges! Bonus: With the FREE REPORT you will receive 10 MORE REVEALING TIPS on how you can get ahead of the curve to prevent the adverse impact of inconsistent or negative cash flow as well as poor planning and accountability.